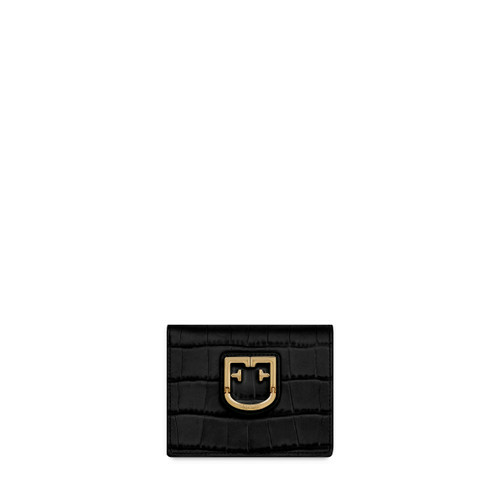 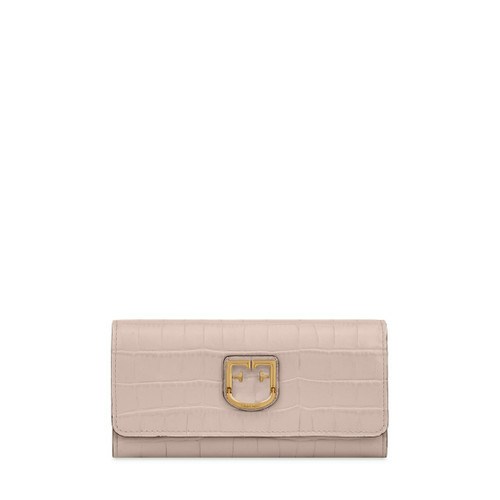 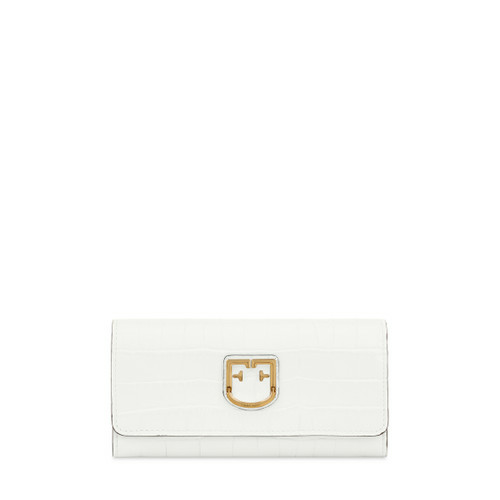 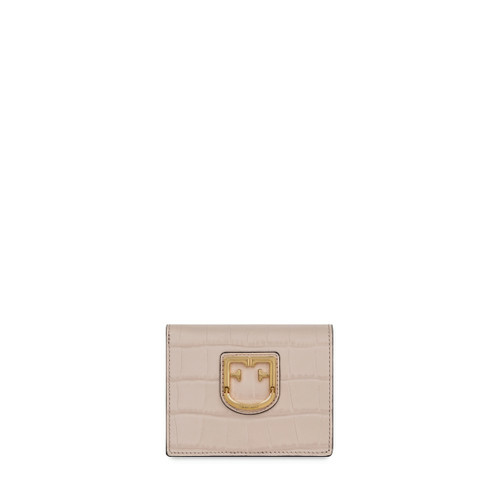 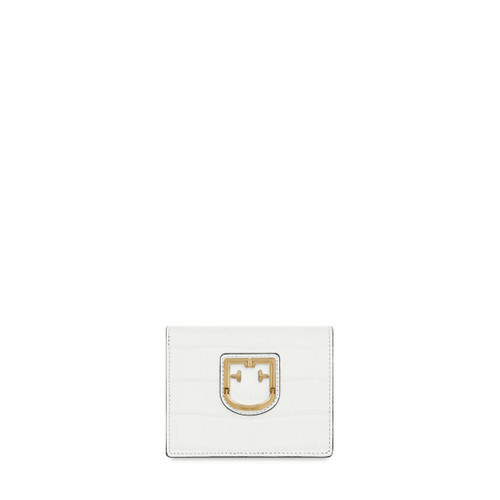 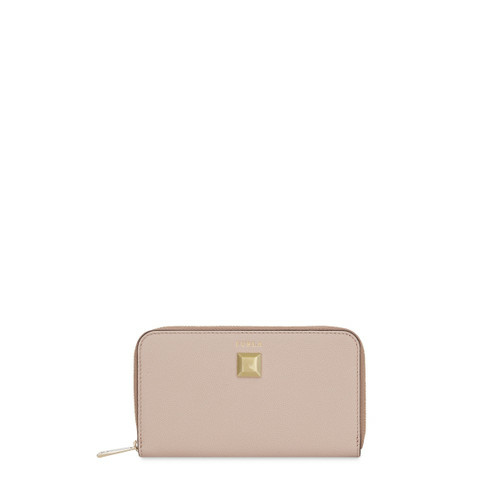 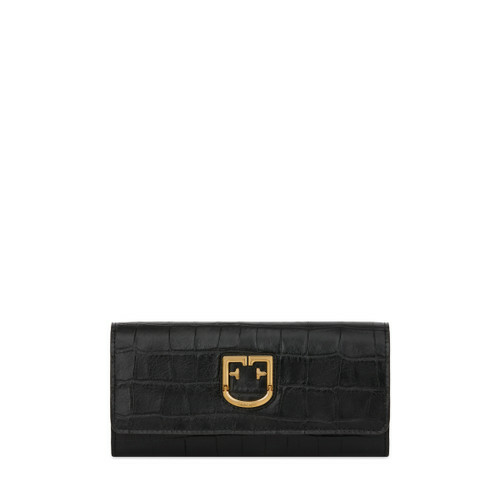 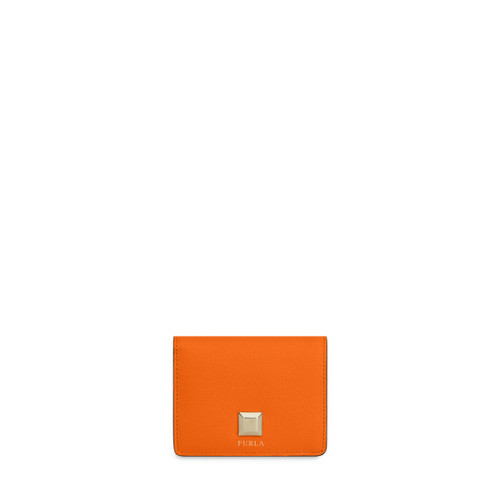 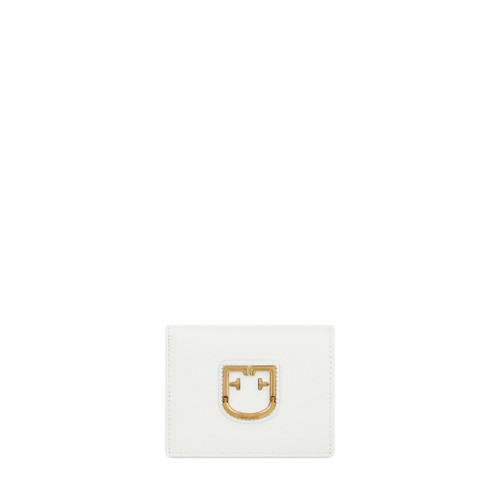 Get your Furla wallet on the official website. Practical and spacious; crafted from genuine leather. 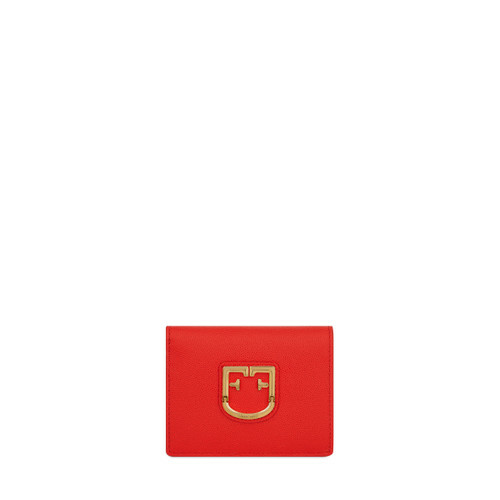 Discover the new season colours.